Happy Father’s Day to all the the dads out there. I wanted to show you the cards I made. The first one is for my daughter to give to my husband. The paper is a one sheet underneath and then I cut out the stripes of a spare piece and put them on foam adhesive, on top of the other piece of paper, to stand out. 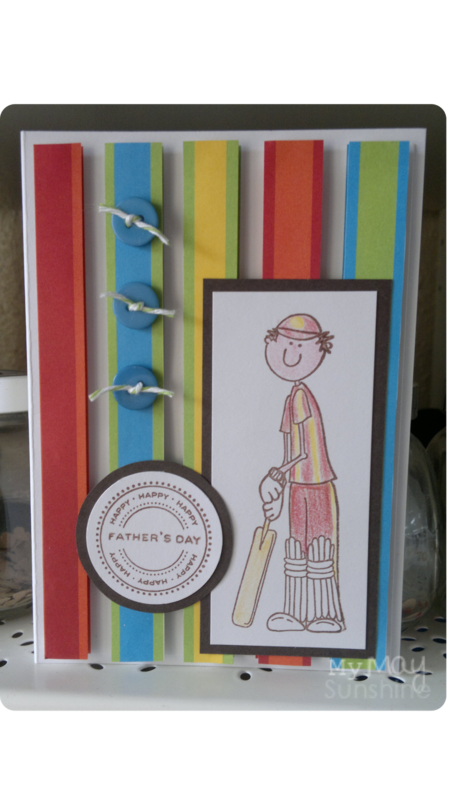 My husband is a big sports fan, especially cricket, so I know that I had to add this stamp too. 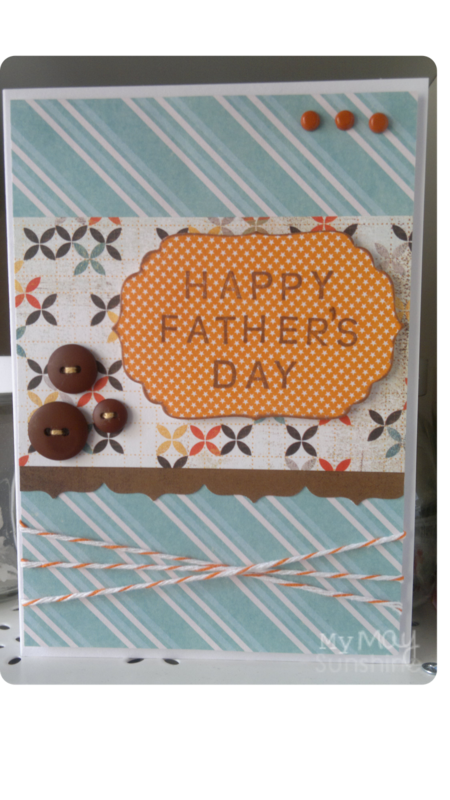 The other card I made was for my step-dad. Previous Post Happy Birthday Debbie.